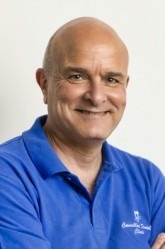 Simon Camilleri MSc (Lond), PhD (Lond), LDSRCS (Eng) MOrthRCS (Eng) FDSRCS (Eng) obtained his dental degree in 1981 and studied at King’s College Hospital Dental School, UMDS Guys and St Thomas and at King’s College London. He is formerly Head of Department and Dean of the Faculty of Dental Surgery and a founder and Director of the Orthodontic postgraduate course at the University of Malta. 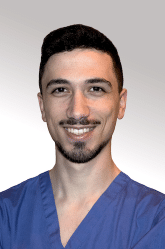 He is a Senior Lecturer at the University of Malta and at the Dental Institute, King’s College London. 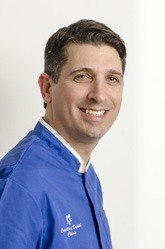 Simon has practiced Orthodontics since 1990 and is Principal Partner at the Clinic. 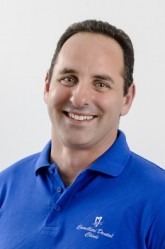 He does removable and functional appliance treatment and both metal and ceramic fixed appliances as well as lingual Incognito, Win and STB Social Six appliances. 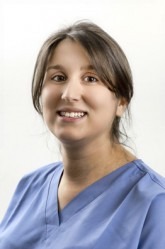 We have been delivering high quality dental care to people in Malta for over 60 years. Our dentists vary in their area of specialization including restorative, cosmetic dental care, periodontics, pediatrics and orthodontics.